Aliens, Zombies & Monsters! will be an interactive, immersive exploration into how children’s characters and books are created. 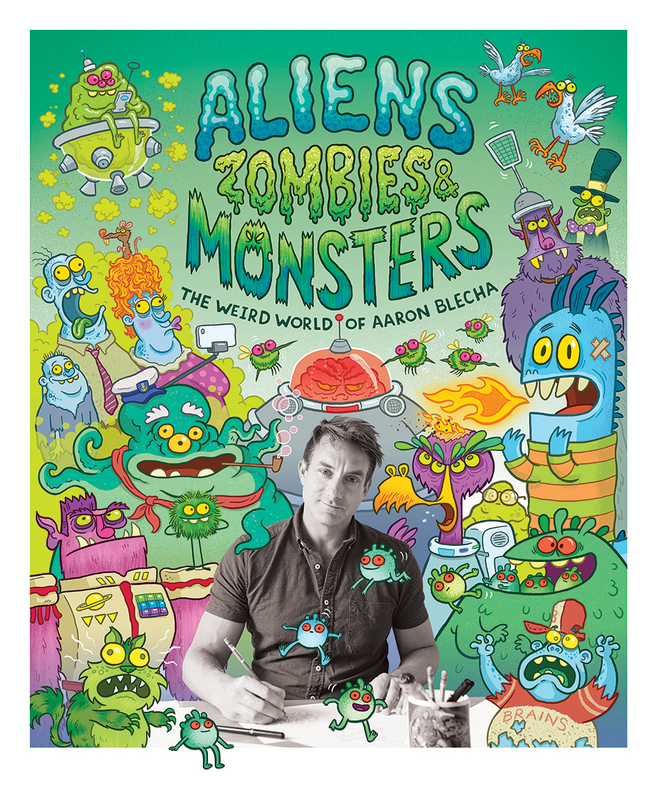 Children’s writer and illustrator, Aaron Blecha will reveal the tricks of his trade in a new exhibition at Hove Museum, which will give visitors a unique peek into the process behind his work – starting from initial sketches to creating characters and finished pages. An entire gallery will also be filled with vibrant life-sized aliens, zombies and monsters that will be ready to mingle with children of all ages.